A look at the music you need to listen to now for the month of September. Welcome to the first week of September. Here’s a look at the music you need to listen to now. 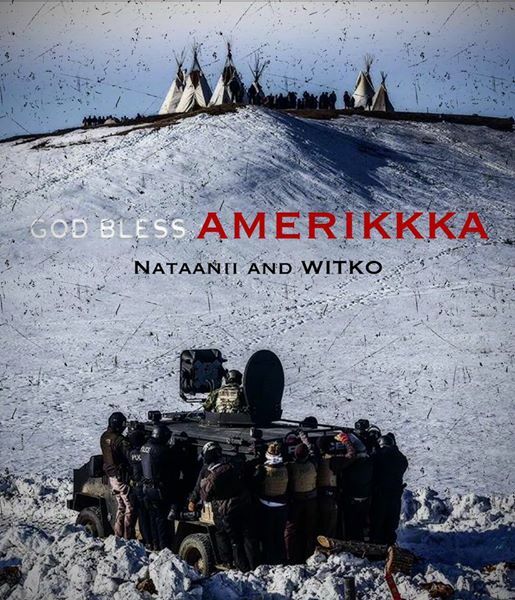 Hip-hop artist Frank Waln (Sicangu Lakota) debuted his latest single “Treaties” on the website Revolutions Per Minute on February 8, 2017. “Treaties” serves as sort of a soundtrack that highlights the struggles indigenous people face today in regards to treaty rights being violated. The track featured Leonard Cohen, Suzan Shown Harjo, Faith Spotted Eagle, and Kevin Gover. Listen to the song exclusively here: https://soundcloud.com/rpmfm. 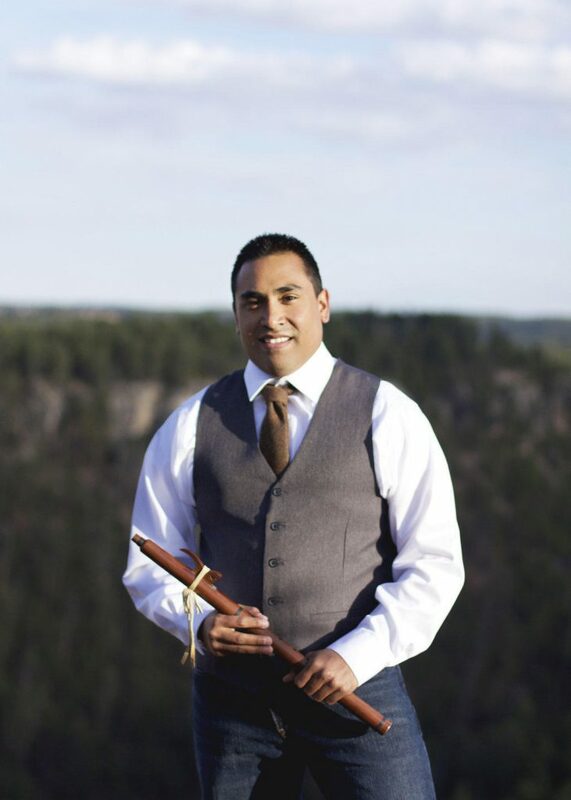 Flutist Darren Thompson (Lac Du Flambeau Ojibwe) is gearing up to release his next album “Bibigwe – The Flute Player”. The inspiration behind the new album is both historical Native music and expanding it into a contemporary sound. 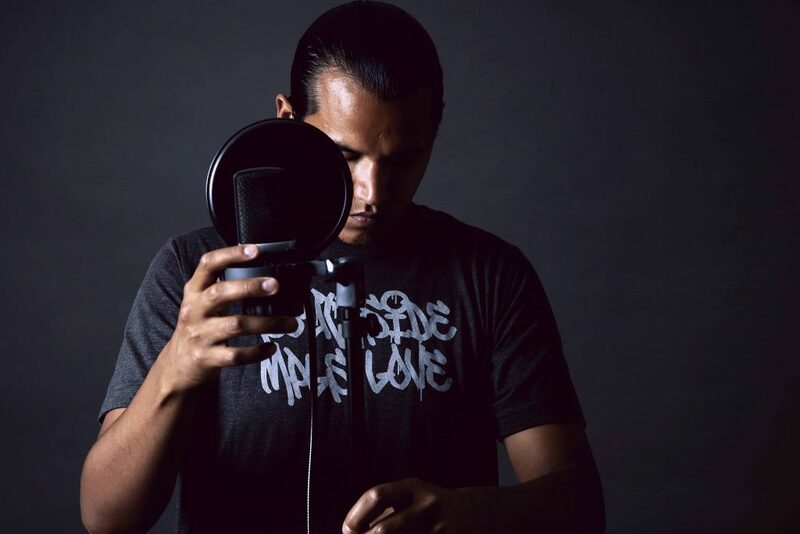 “I wanted to give people an experience of what historical music sounds like.” “Bibigwe – The Flute Player” is produced by Drumhop Productions and debuted at the Gathering of Nations Powwow earlier this year in April. 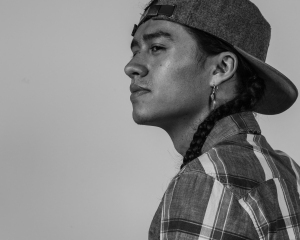 Artist Tall Paul (Anishinaabe/Oneida) debuted his newest song “No Questions” via music video. The music video was released on his Facebook page. Tall Paul flexes lyricism and storytelling prowess in his new music video, which addresses police brutality. His track is available on iTunes. Of course we added a fave song from the talented artist who appeared on our September 2017 issue’s cover: Brandis “B” Knudsen. 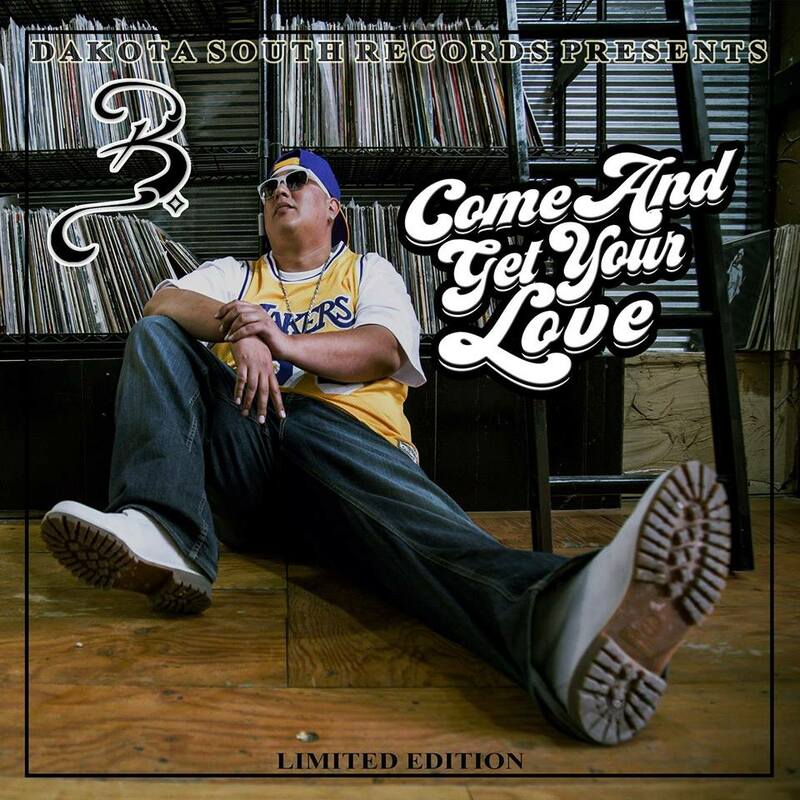 He did an amazing job of mixing some modern rhymes with the oldie (but goodie) classic track “Come And Get Your Love” by Redbone. Listen to the song here.